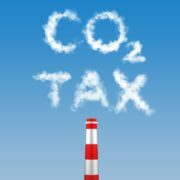 The Second Draft Carbon Tax Bill (National Treasury, 2017) was published on 15 December 2017 following an extensive consultative process around the First Carbon Tax Bill (National Treasury, 2015). It is expected that the Revised Second Draft Carbon Tax Bill will be tabled in parliament in mid-2018, following the due consultative processes. Whilst the core principles of the tax have remained the same, there have been significant changes to the structure of the bill. Although the agriculture, fisheries, forestry and waste sectors will be exempt from the first phase of the tax, during the second phase these sectors could be included. According to economists at the Western Cape Department of Agriculture, what this implies for the agricultural sector is that despite not being taxed directly, the sector could see significant indirect impacts, such as a rise in the price of key inputs such as electricity, fertilizers and pesticides (Partridge et al, 2015). According to the Western Cape Department of Agriculture, in order for the sector to react accordingly to the implications of the Second Draft Carbon Tax Bill, it is necessary that the sector fully understands the implications of the tax, so as to be able to lobby for outcomes which will best aid the sector going forward. To aid this objective, the Western Cape Department of Agriculture has prepared a brief (FINAL Review of the Second Draft Carbon Tax Bill May 2018) providing a review of the 2017 Second Carbon Tax Bill. 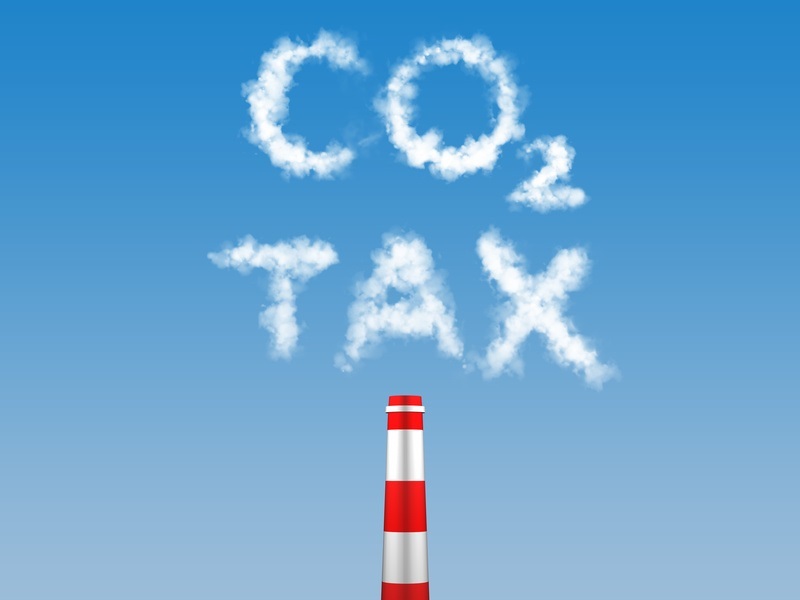 This review outlines some of the key issues in relation to the First Carbon Tax Bill and how these have been addressed in the Second Draft Carbon Tax Bill. National Treasury, 2015. Draft Carbon Tax Bill: 2015. Pretoria: Minister of Finance. As introduced in the National Assembly (proposed section 77). National Treasury, 2017. Draft Carbon Tax Bill: 2017. Pretoria: Minister of Finance. As introduced in the National Assembly (proposed section 77). Partridge, A., Cloete-Beets, L., & Barends, V. 2015 The Real Cost of Going Clean: The Potential Impact of South Africa’s 2016 Carbon Tax on Agricultural Production. Professional Agricultural Workers Journal. 3 (1): 11.